As the league grows, the financial demands grow also… We need your help. 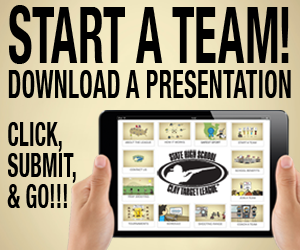 The USA High School Clay Target League is a 501(c)(3) non-profit corporation and operates State High School Clay Target Leagues as an independent provider of shooting sports as an extracurricular co-ed activity to high schools. 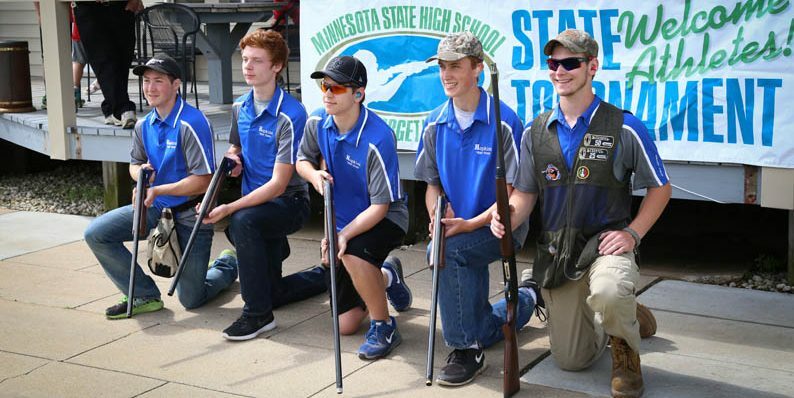 With over 15,000 students participating each year and growing, the USAHSCTL is the largest 100% school-approved high school clay target shooting program in the world. Our motto is “Safety, Fun, Marksmanship – in that order.” Each student – grades 6 through 12 – must complete a firearms safety program before participation. 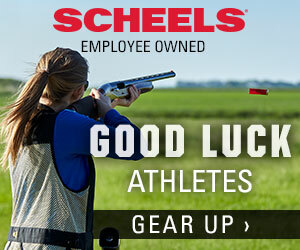 The USA High School Clay Target League relies on the support of many corporations, school officials, parents, student athletes, volunteers, gun clubs and many others that continue to share our mission to have more student athletes involved in shooting sports. Because of the League’s incredible success, the need for financial support is at its highest demand ever. AmazonSmile is a simple and automatic way for you to support your favorite charitable organization every time you shop, at no cost to you. 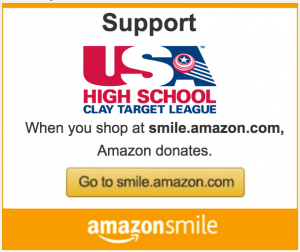 When you shop at Amazon , you’ll find the exact same low prices, vast selection and convenient shopping experience as Amazon.com, with the added bonus that Amazon will donate a portion of the purchase price to the USA High School Clay Target League. To shop and support the League at AmazonSmile, simply go to smile.amazon.com from the web browser on your computer or mobile device. You may also want to add a bookmark to smile.amazon.com to make it even easier to return and start your shopping at AmazonSmile. Customers of Thrivent Financial can donate their Thrivent Financial Choice Dollars to the USA High School Clay Target League. Please visit Thrivent Financial to learn more about their program, and about how you can make donations through the InFaith Community Foundation. Supporters can also make a donation directly to the league! 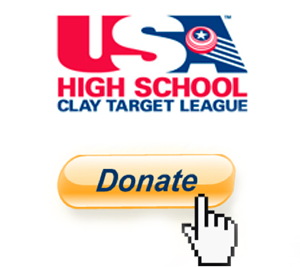 The USA High School Clay Target League is a non-profit 501(c)(3) organization and your financial support is tax deductible – and greatly appreciated by the thousands of student athletes and their families who enjoy the League. We accept donations through Paypal, please visit our donation page. If you are interested in helping the League continue to grow the number of kids, schools, and states participating in shooting sports, please contact us to learn more.